The picture was cited from here. 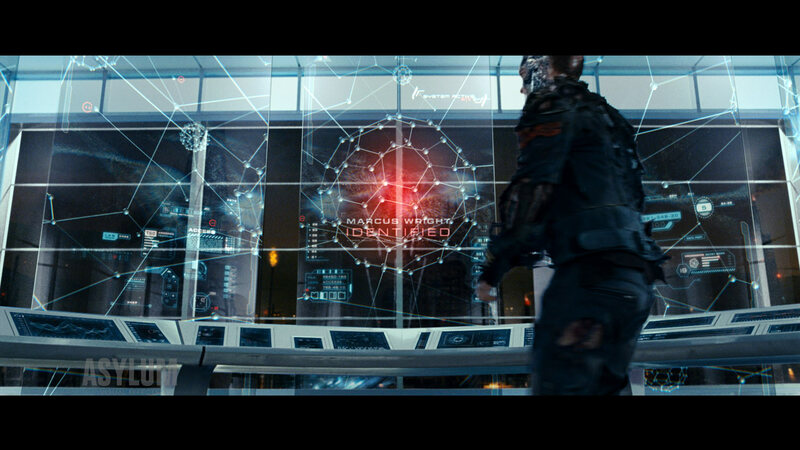 LIBRARY AI system in the movie TIME MACHINE. 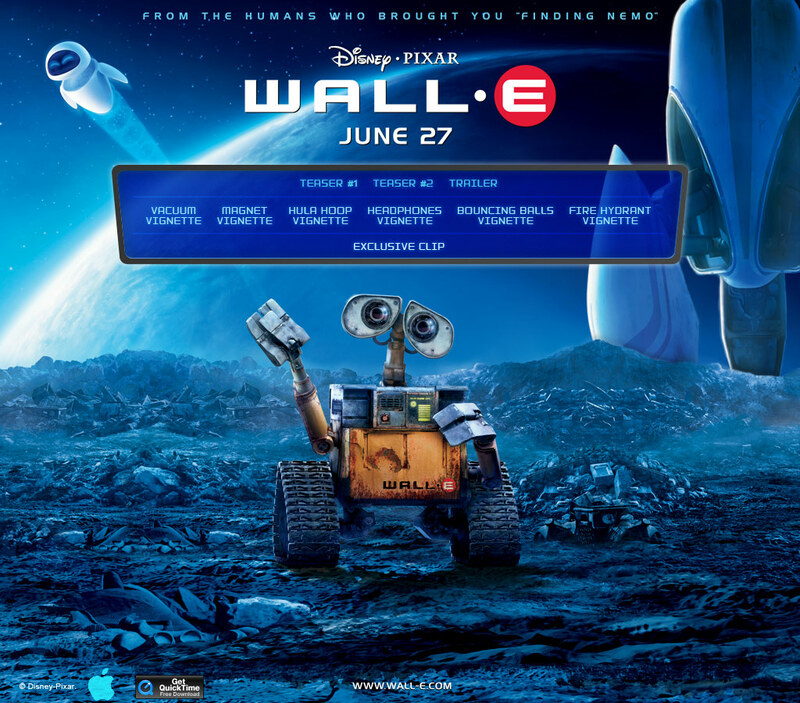 TACHIKOMA is a robot in the animation GOHST IN THE SHELL STAND ALONE COMPLEX, 2002. There are many same systems in the team and they are connected each other by the network. The are sharing every information and autonomically think and discuss their decision. Having sometimes cute behavior is also one of their fascination. 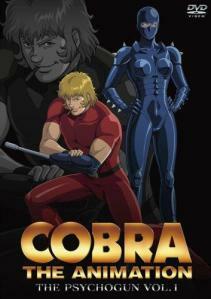 A Puppet Master in GOHST IN THE SHELL the animation, 1991. Johnny 5 in the movie SHORT CIRCUIT, 1986. The picture is cited from here. KITT (Knight Industries Two Thousand）, September, 1982, U.S.A. 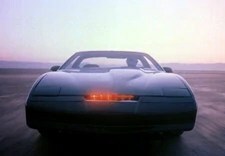 The Night 2000 is a car with AI system called “KITT” in the drama “Night Rider” in U.S.A. The AI system talks English and support the driver for many things in the story. YUKIKAZE is a an AI personal on the battle plane, 1979. The AI computer system which is operating space ship “nostromo” in the movie “ALIEN”. 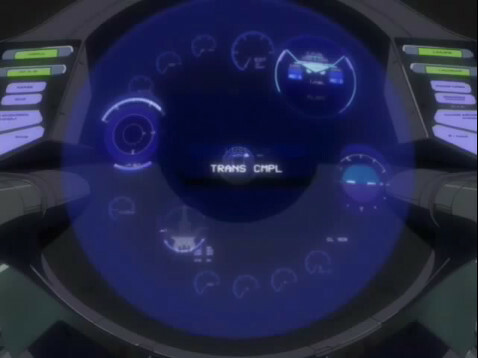 The space locomotive 999 has its AI computer system. Main computer of Space Pirate Ship Arcadia of Manga Captain Herlock by Reiji Matsumoto, 1977. It might be the copy of the mental of Tochiro, the best friend of the captain. R2D2 & C3PO, Star Wars, 1977. 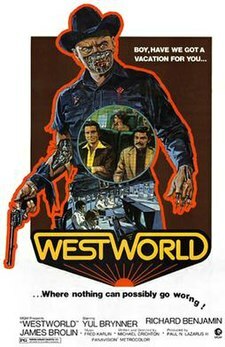 West World is the movie starring Yul Brynner, described future world realized an entertainment park fully featured robots. He is an android in MANGA by Shotaro Ishimori, Japan. He has “Ryoshin-kairo” which means “conscience circuit” to suppress bad behavior such as hurting human. 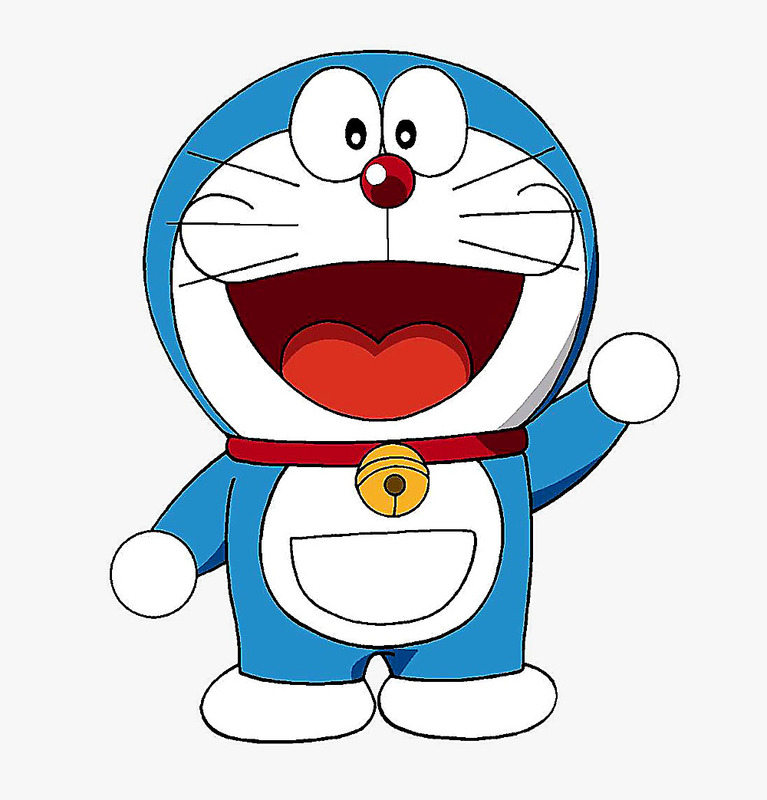 Doraemon, the famos animation in Japan, 1969. The robot which is sent from the far future modeled as cat. HAL-9000 / 2001 Space Odyssey, 1968, April. 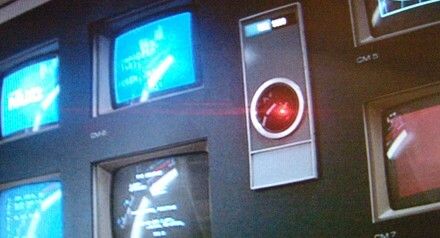 HAL-9000 first AI system fascinated and invited me to IT industry. He talks English and talks to the clue of the space ship Discovery. I was strongly affected by the computer system and I decided to join IBM when I was 11 years old. 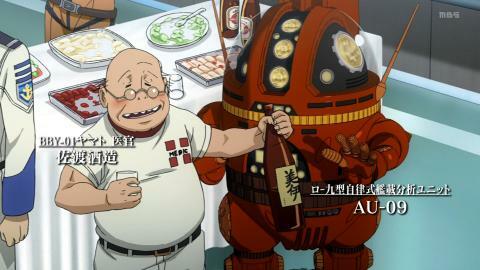 He is a Robot created by Dr. Temma and maintained by Dr. Ochanomizu in a MANGA by Osamu Tedzuka, Japan. He had been modeled by the son of the Dr. Temma and is very kind and strong. He is very famous world wide.